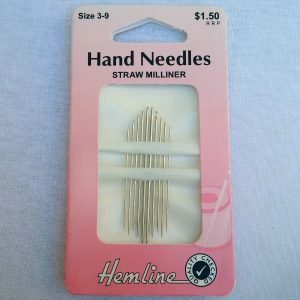 Straw needles are used mainly for hand applique, hand piecing and basting as they have a narrow shank that glides easily through several layers of fabric. 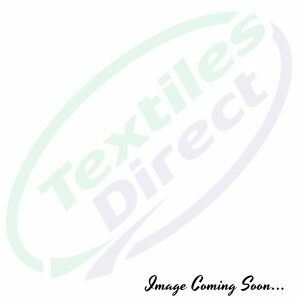 Since the eye of the needle is punched within the existing shank, it does not hesitate at the eye when pulled through fabric. The smaller the needle size, the larger the size eye. 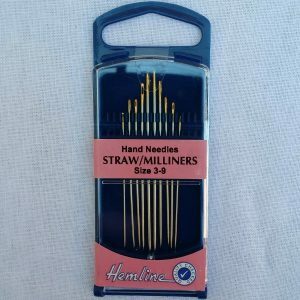 Straw needles are used mainly for hand applique, hand piecing and basting as they have a narrow shank that glides easily through several layers of fabric. 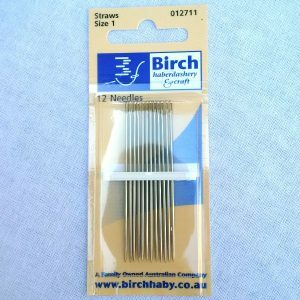 Since the eye of the needle is punched within the existing shank, it does not hesitate at the eye when pulled through fabric. The smaller the needle size, the larger the size eye. The Gold Eye needles have been dipped in gold for extra strength.